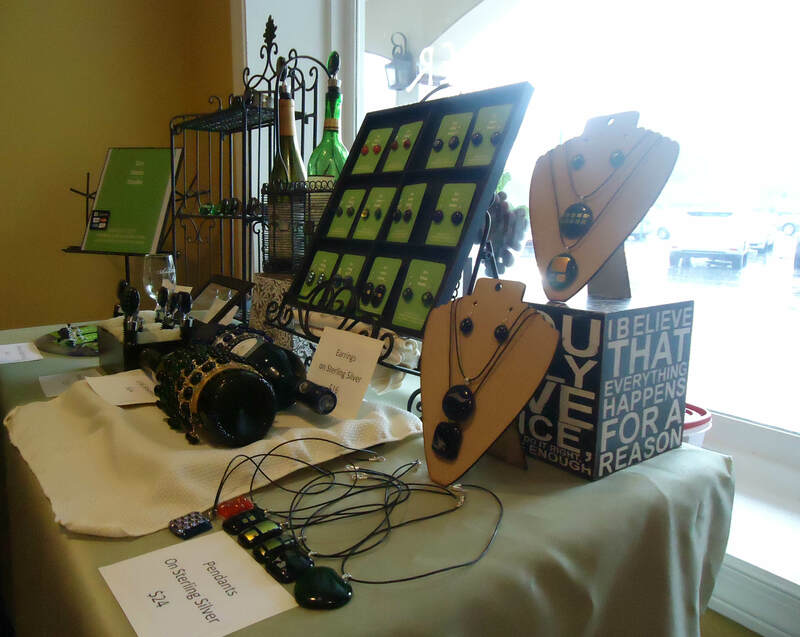 Display of jewelry and wine accessories from Eco Glass Studios. 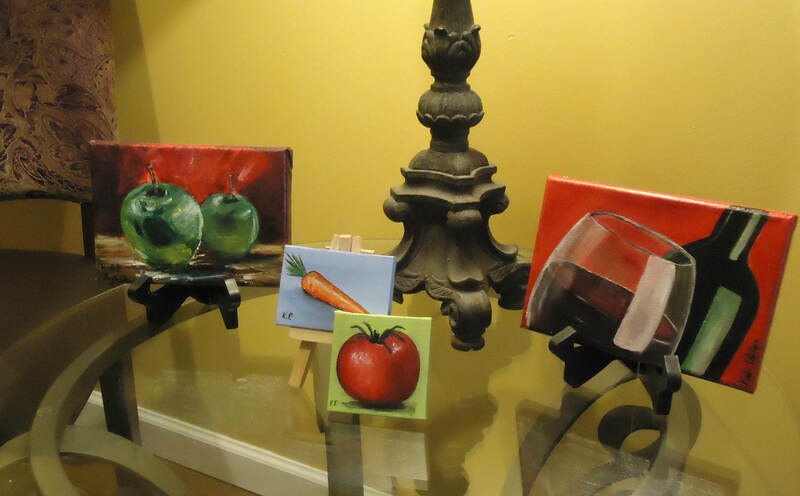 A few of my small table top paintings. 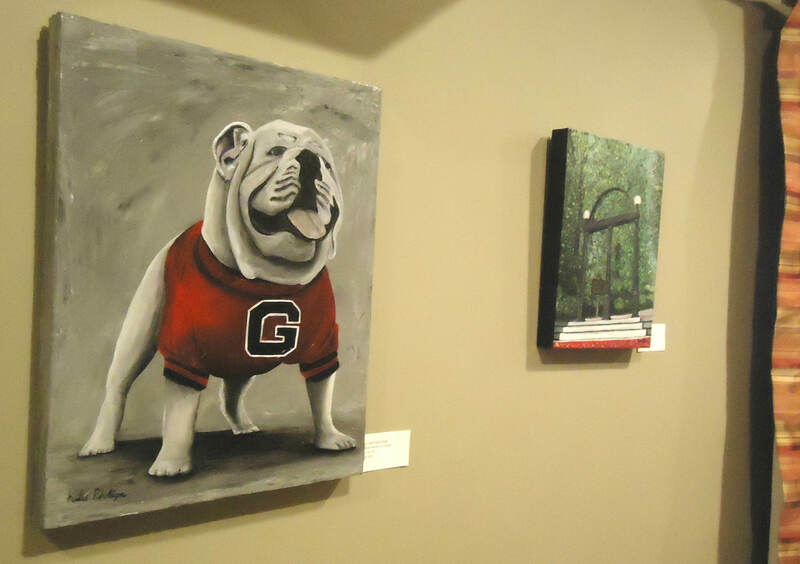 Two UGA themed paintings by Katie Phillips; “Damn Good Dawg” (left) and “The Arch” (right). 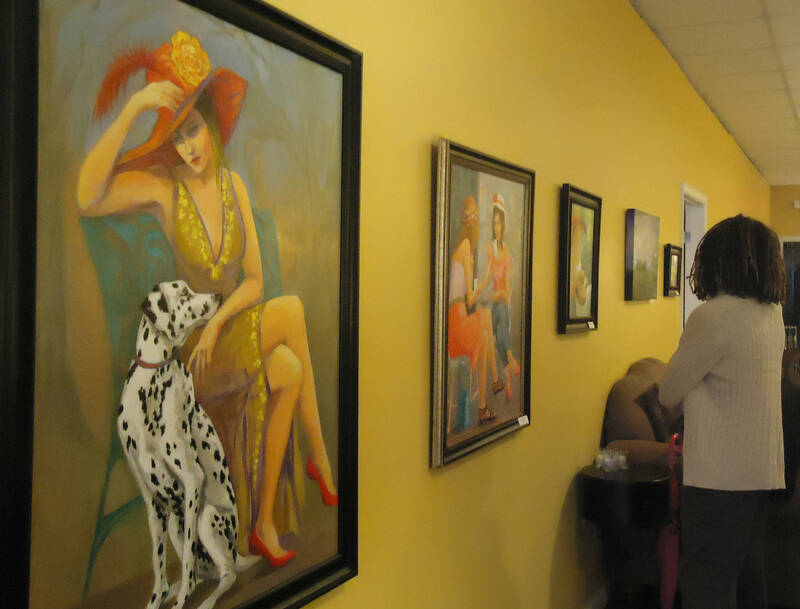 Art Uncorked was the first art show that I’ve organized and I couldn’t be more thrilled with how things turned out. 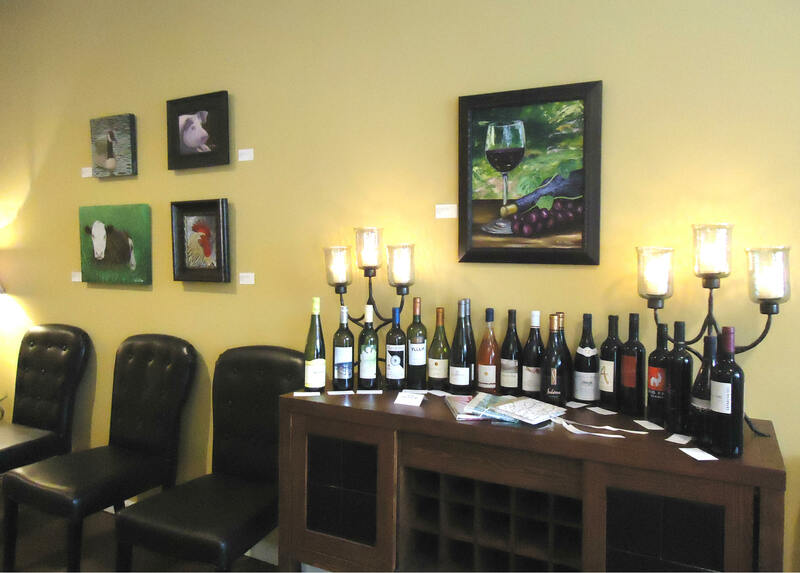 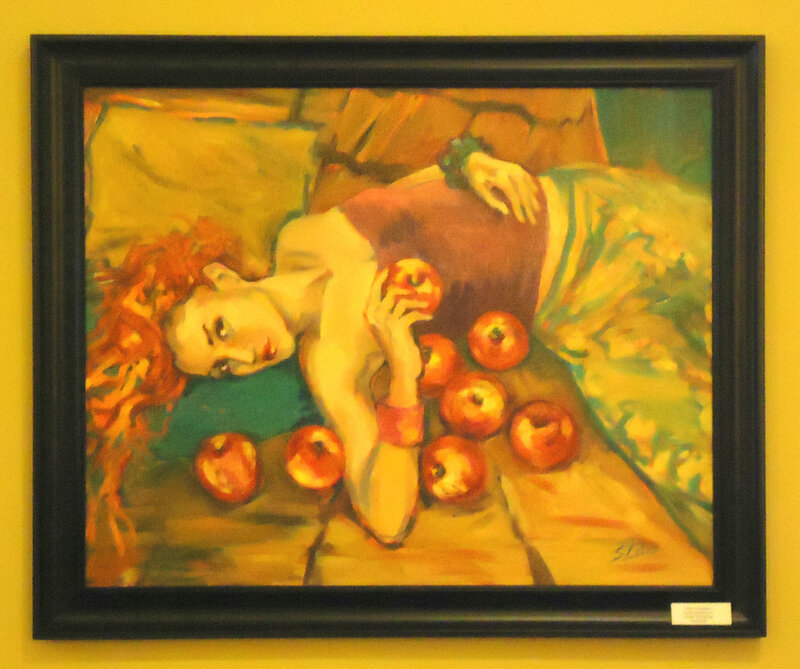 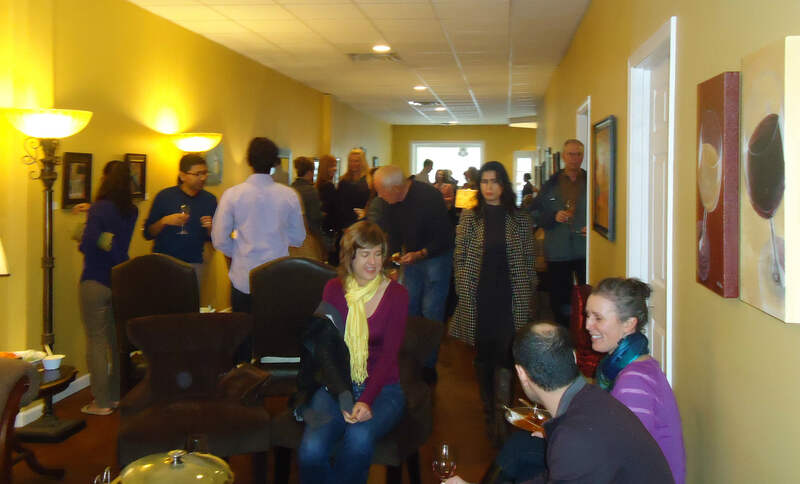 I, along with 3 other artists who create oil and acrylic painting, jewelry, and photography gathered together to show off our work at local wine shop, Wine Xplorer. 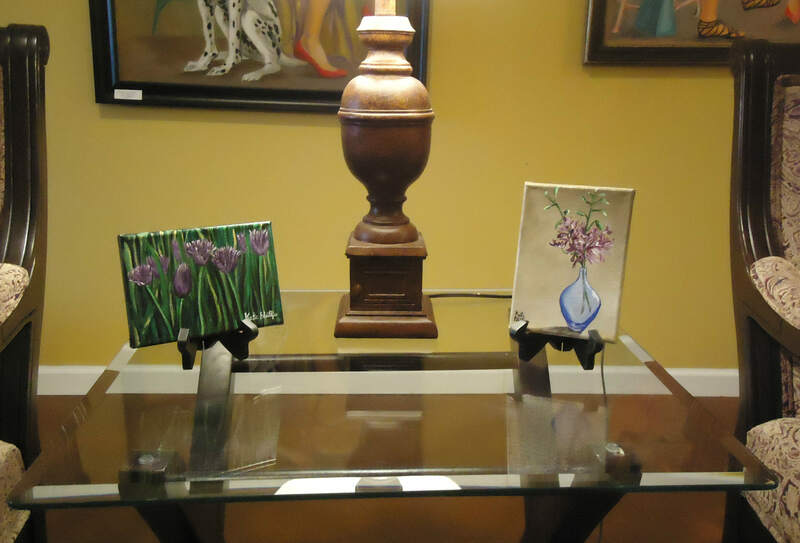 Special thanks to Shay Bustamante of Eco Glass Studio, Summer Lowe Russell, and Judy Smith for your participation! 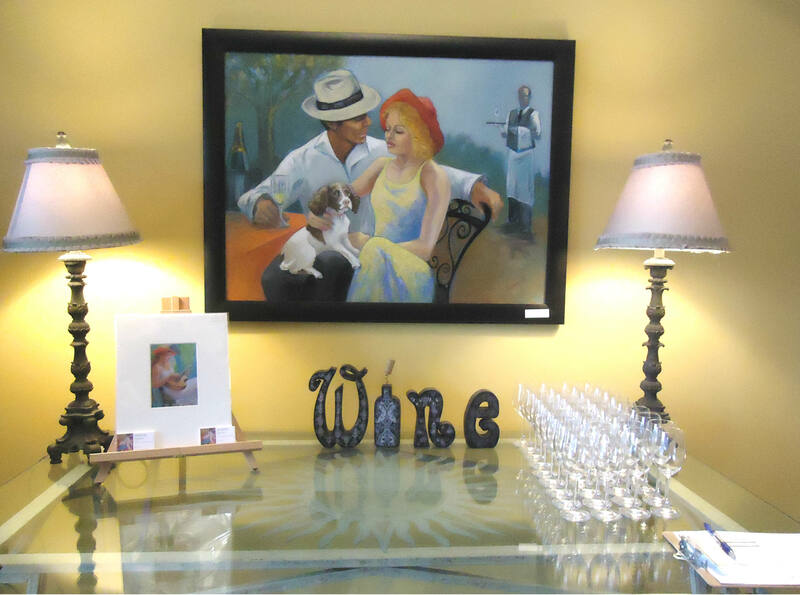 And of course I can’t forget about Juan of “Jus’ Caterin’ Baby” for providing the fantastic food!